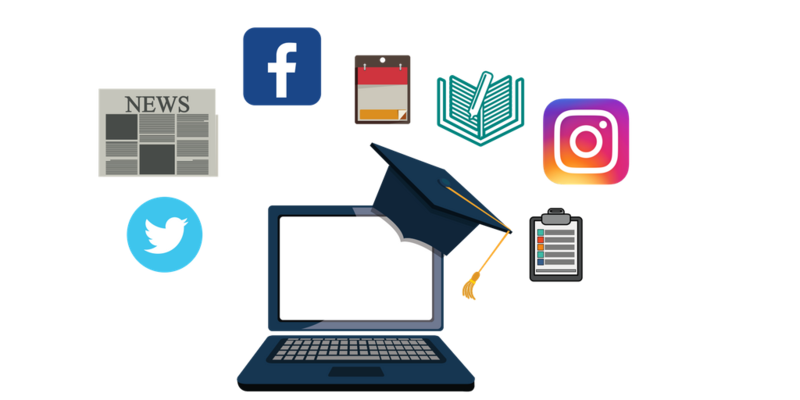 Crystal Balfany, the firm’s Digital Media and Marketing Coordinator, says 25th Hour provides a spectrum of helpful services that includes creating news releases, flyers and promotional material to content for a college’s Instagram, Facebook and other social channels. Business Development: The team was pitching a client who had gone through some negative media coverage and was trying to reposition itself. 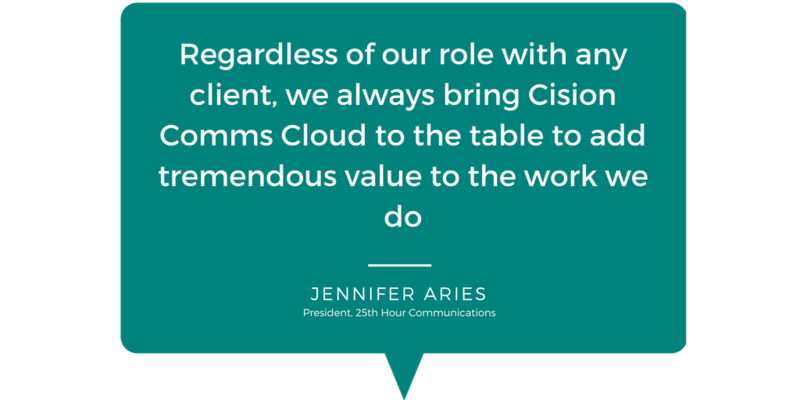 Using Cision Comms Cloud, 25th Hour was able to come to the table with a report showing what kind of coverage had been generated over the previous month — impressing the prospect (who wound up becoming a client) about how well the firm does its homework.